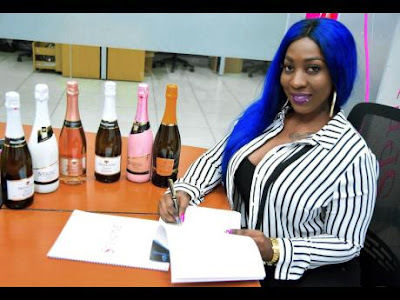 KINGSTON, JAMAICA: Dancehall artiste Spice has secured her first major partnership with a corporate company. 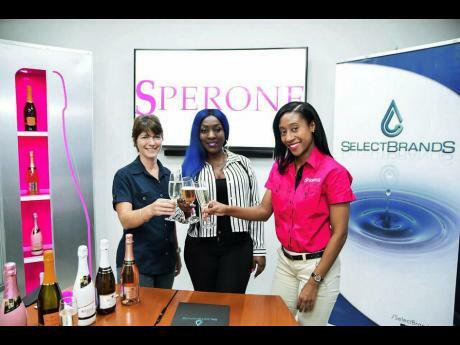 The hard-core female entertainer signed a deal with Sperone Moscato Jamaica, and is now the company's newest ambassador. The line of Italian Sparkling Moscatos is distributed by Select Brands Limited, one of the largest distributors of wines and spirits in Jamaica. Spice told THE WEEKEND STAR that she was overwhelmed at the opportunity, but was hesitant at first because she wasn't sure if her image and the corporate world would work well. "Sperone's marketing manager reached out to my business partner, Romeich, to contact me with the proposal," she explained. "When Romeich contacted me, the first thing I said was that I wouldn't be able to do it because most corporate companies probably want me to adjust and tone down who I am, including my wild stage performances." To her surprise, the deal did not require her to make any adjustments to her raunchy dancehall image. "When I was told that they know what I'm about and they want me to represent their product regardless, I was so excited and overwhelmed. 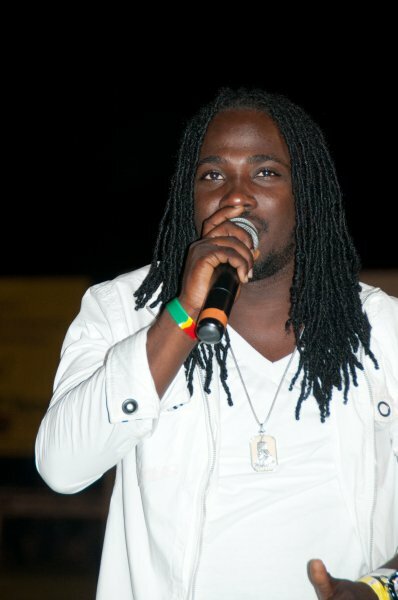 I realise now how much the brand loves and supports dancehall, and I will encourage every single person to support them," she said. 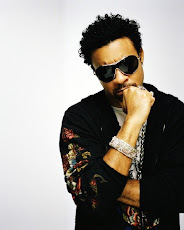 The new deal will see Spice appearing on Billboards and in advertisements as the new face of the product. As an ambassador, she is expected to promote the product, something she says will be easy. "It's the only thing I drink since lately. I will use my huge fan base to showcase the product across the island. A di hottest bottle a wine in the streets right now anyway. It's a product that is loved, so this will be easy," Spice said. The entertainer has been enjoying media attention and much success in recent times, especially following her appearance on the VH1 hit TV series Love and Hip Hop.